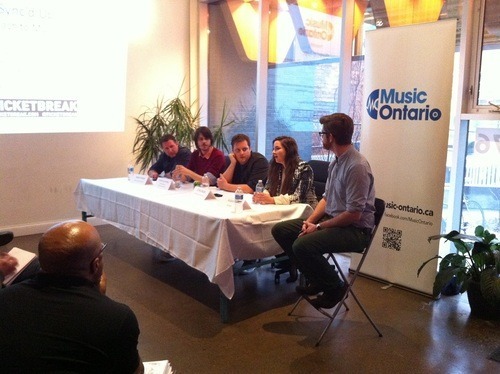 Last night marked the inaugural panel hosted by MusicOntario, and for all purposes, it was a rousing success! 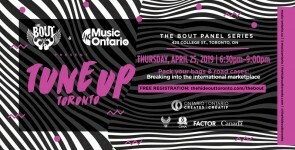 Hosted at the gorgeous Foundery event space in Toronto, our esteemed panelists came together to talk shop about the basics of placing music in TV, Film, and other media. The session began with a discussion of the basics of licensing and copyright. 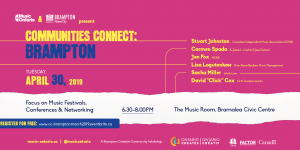 Chris Budd and Jeremy von Hollen talked about the two ‘sides’ of clearing music on the front end, followed by a discussion of the royalties generated when programs air. Jeremy and Jason Irvine then talked at length about the role of the music supervisor and how he/she collaborates with editors, producers, directors, and others involved in production of TV episodes. The attendees were given a glimpse into the day-to-day activities that keep these folks busy. Following a brief break, where attendees and panelists mixed & mingled, Adaline talked about her experiences with placements in TV, film, and ad spots. She gave some great tips on how to develop relationships, how to pitch, and the role that placements play in her overall career. The audience had a chance throughout to ask questions, get feedback, offer insights of their own, and learn more from the panelists and each other. As we said… a rousing success! 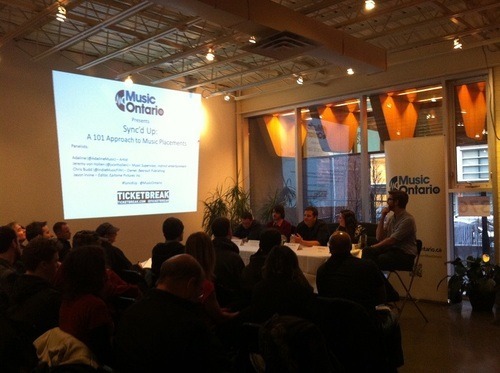 We’d like to thank our panelists, Foundery for hosting, and the generous folks over at TicketBreak for their support. 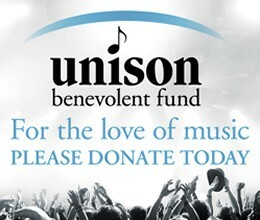 To keep up to date as we announce more events, make sure you’re signed up to our newsletter.